I don't think I've ever written an interiors based post on here, which is strange because I'm really into interior design. I actually went to college and studied subjects that would lead me on to study interior design at university, then I didn't end up going to Uni! I'm going to be re-decorating my bedroom in the near future though, so I've started browsing interior blogs and websites to give myself some inspiration. 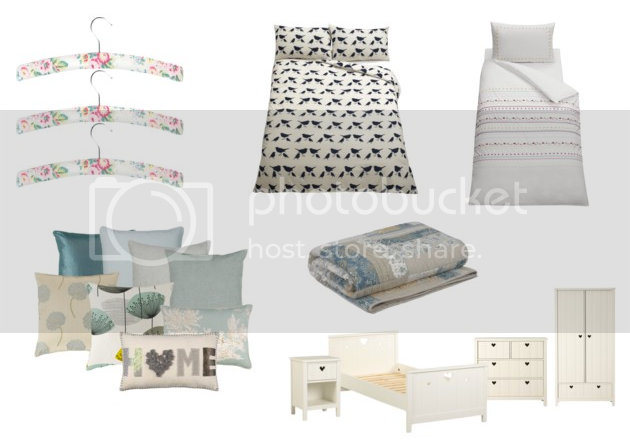 I had a look on the John Lewis website and started to fill my basket as though money wasn't an issue, and I managed to find some beautiful things! I just need to get saving now! When I'm in a John Lewis store, I'm always drawn to the home wear and beauty sections, I always end up wanting anything! It's a good job I don't too close to a store, or I would never have any money! I definitely want my bed covers and all of my accessories from here when I do get around to decorating and when I decorate Elodie's bedroom, I'll be looking here too because John Lewis sell some lovely children's beds too. 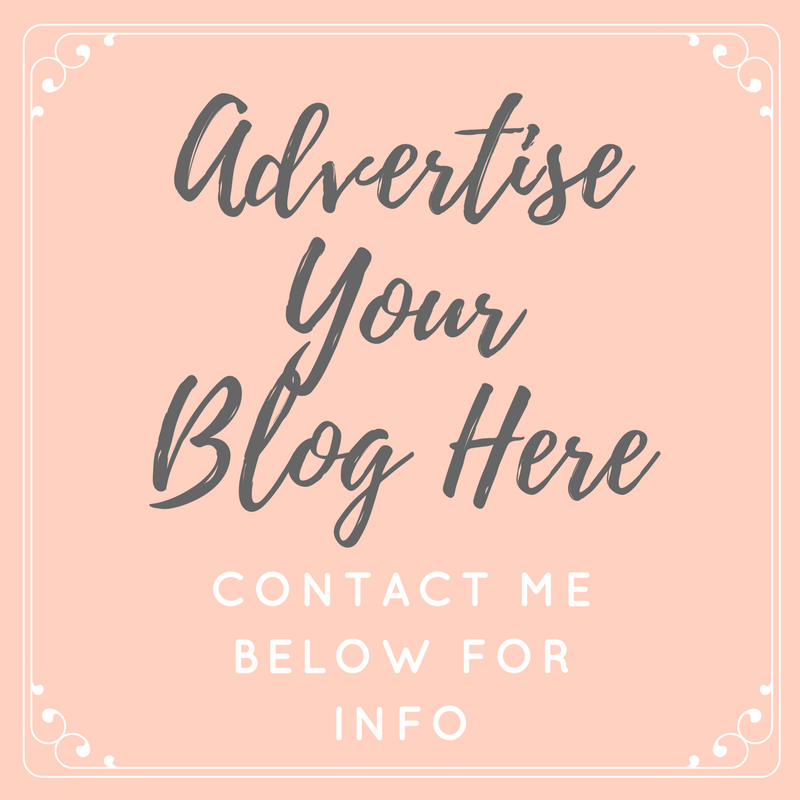 Do you read any interior blogs, or have you done a blog post about your bedroom? That bed furniture is gorgeous! I'm redecorating my bedroom soon too, and I need to start looking for things so this post has really helped, thanks! I don't read interior blogs but I have lots of interior stores book marked, my fav is Amara! Such beautiful stuff and if you like shabby chic (like me) Laura Ashley is another beaut! I can't wait to get my own house to decorate esp Little Miss' bedroom!